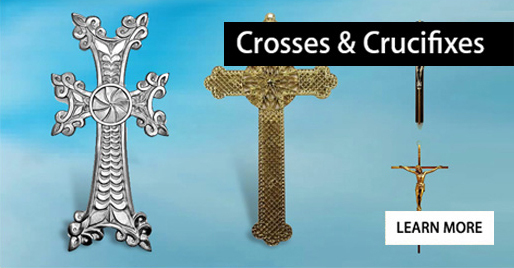 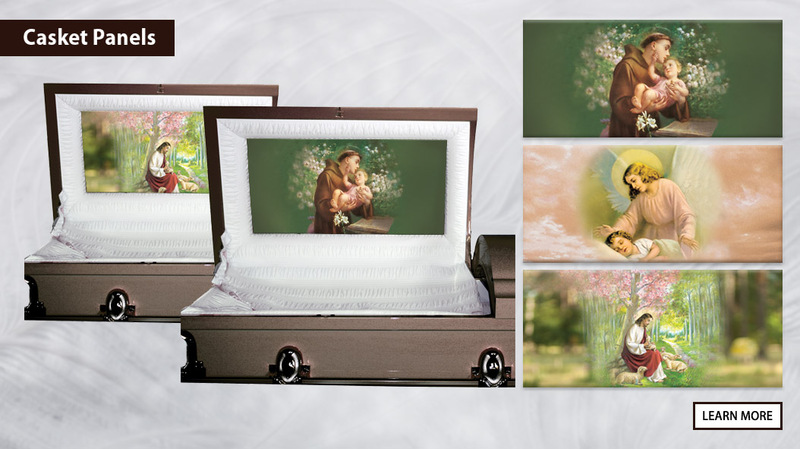 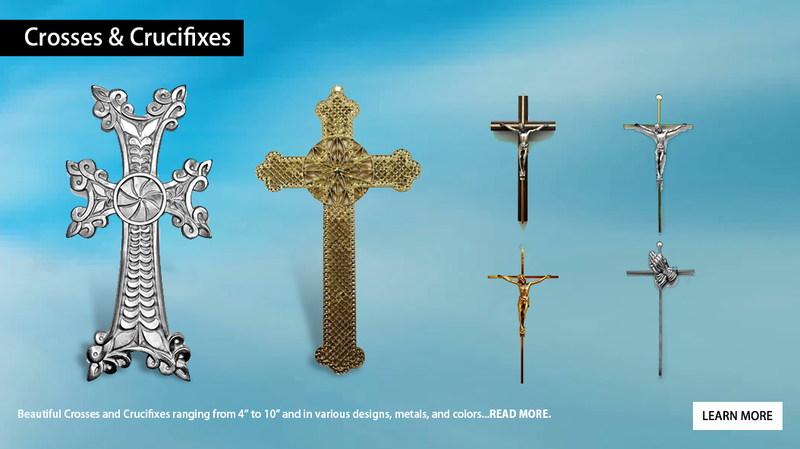 Since our beginning, we have been helping funeral professionals comfort families and hearten lives with the finest Italian original religious art. 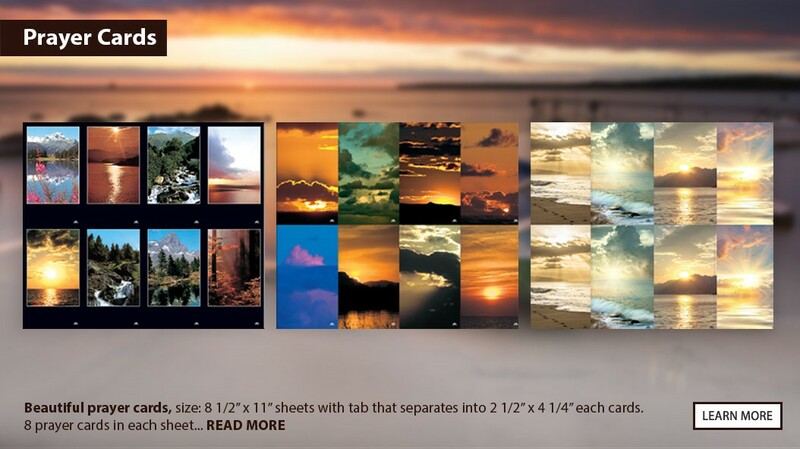 Our vast collection of images is as thoughtful and diverse as the cherished ones whose lives we celebrate. 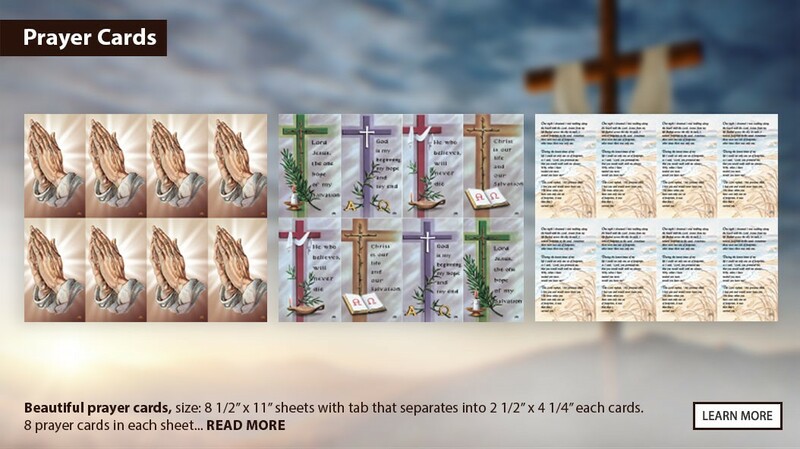 From love of nature, to love of faith, to love of country, Saint Francis Cromo prayer cards offers just the right way to remember friends and family. 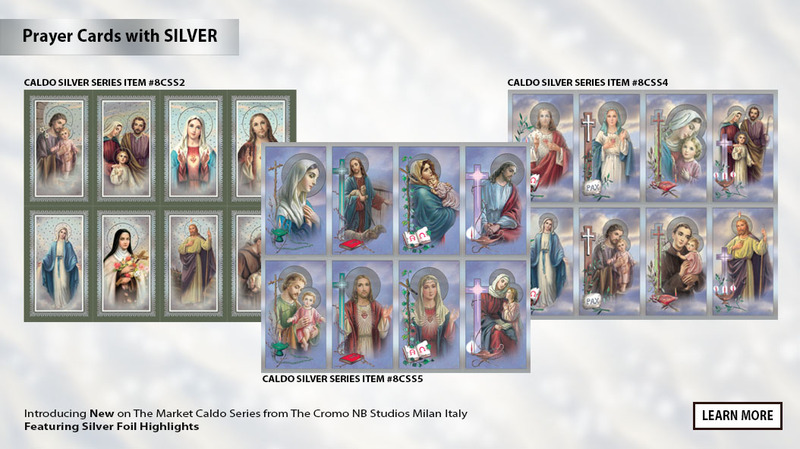 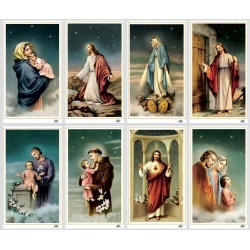 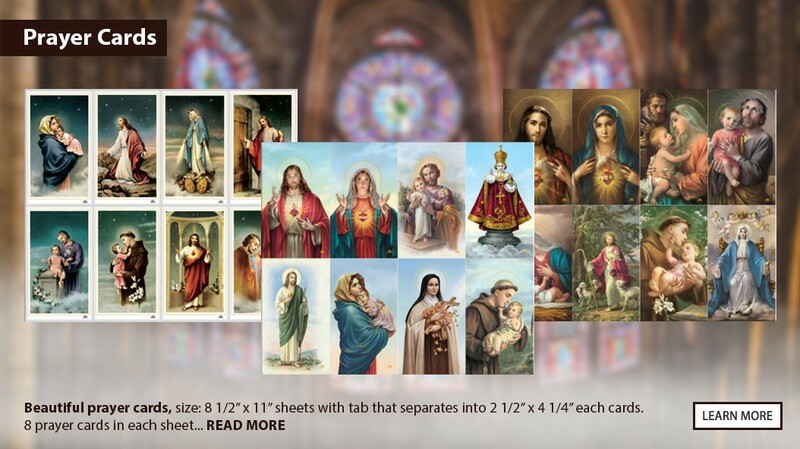 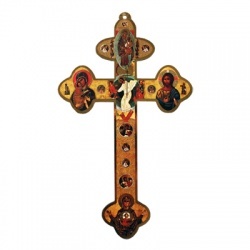 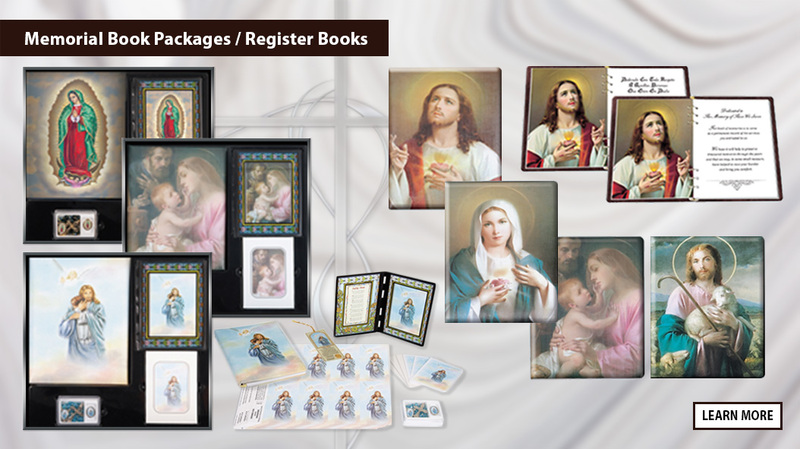 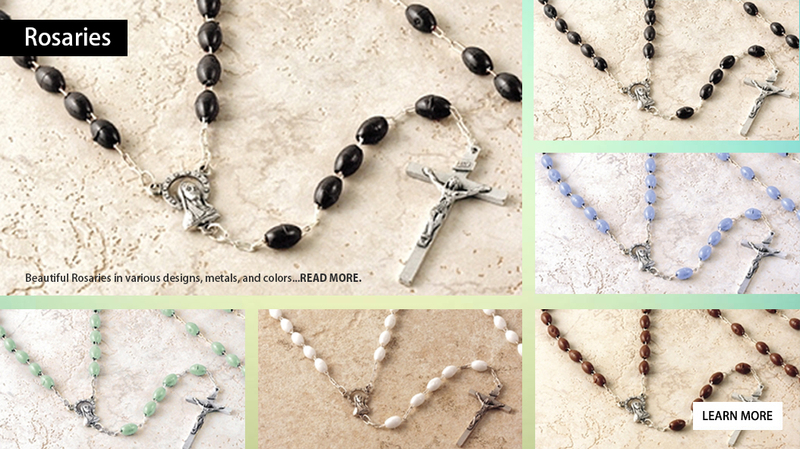 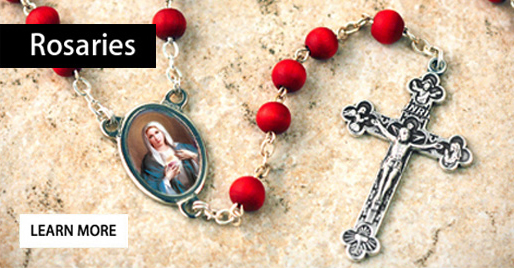 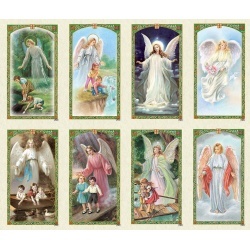 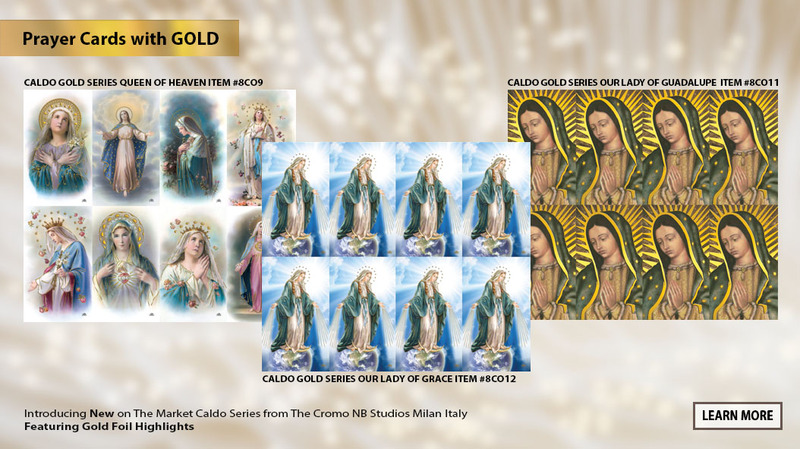 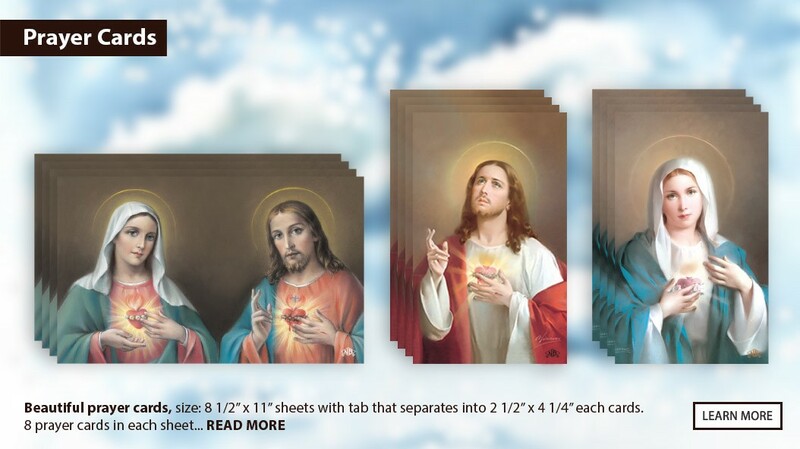 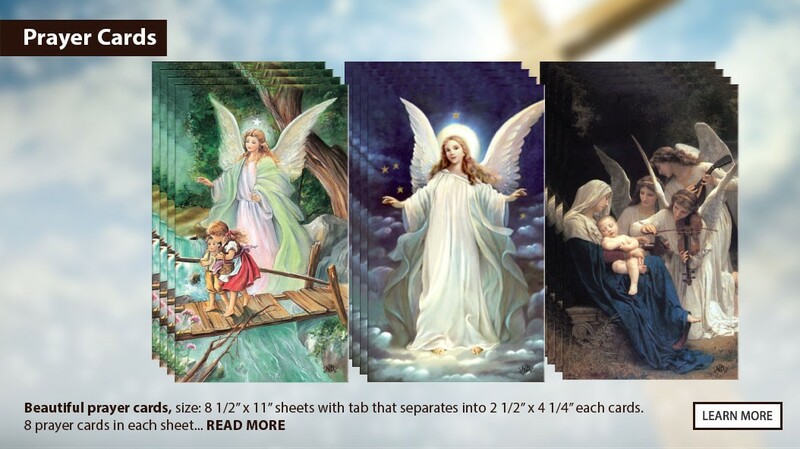 The next time you're searching for religious cards and artwork to memorialize life's most important moments - from religious ceremonies of initiation to visitations and funerals look to Saint Francis Cromo. 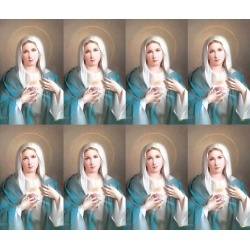 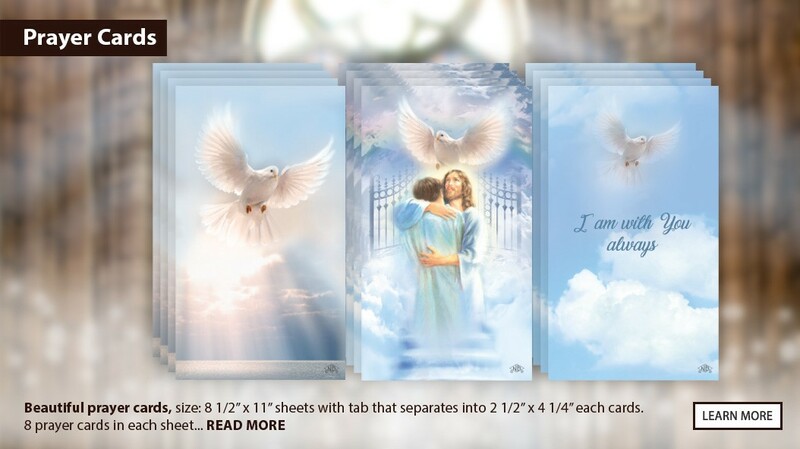 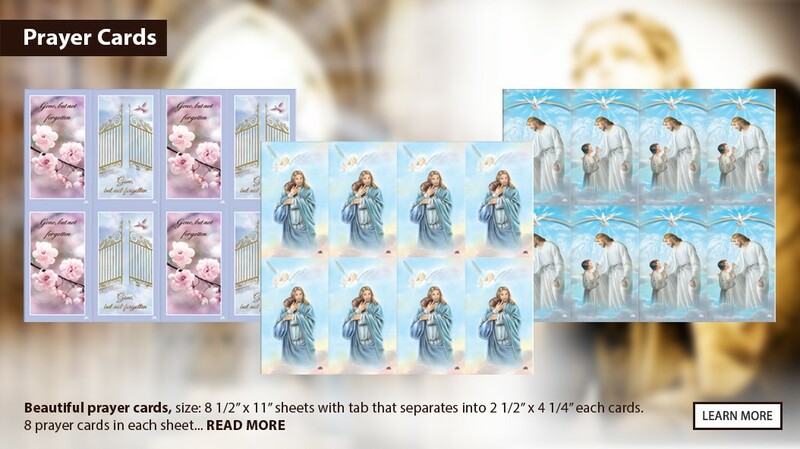 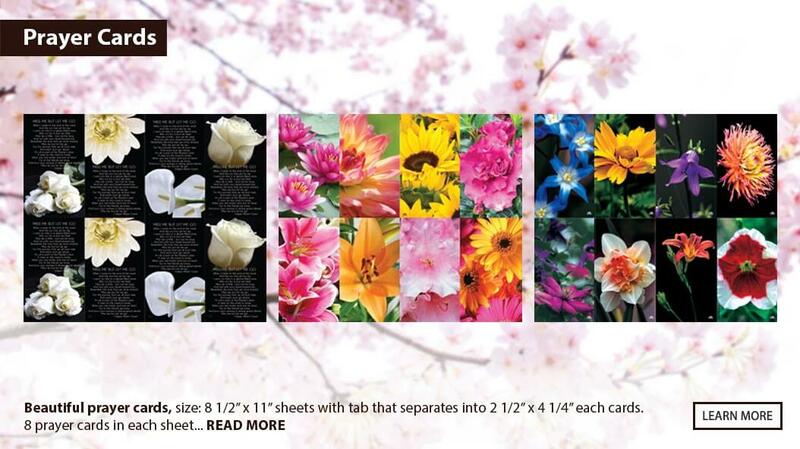 The families you serve will appreciate the fact that the selection you offer of prayer cards is diverse, of good quality and offers images that console and bring comfort and solace to those who mourn.